*Flight cost subject to change based on fluctuation rates as of February 15, 2019 when all remaining flight costs are due. Additional Expenses not included (paid separately): Travel insurance, passport (if you do not have one already), and enrollment fees for English 5 Critical Thinking (Course #TBD) (3 units). No Refunds will be provided after April 26, 2019 at 11:59pm. All cancellations must be sent in writing via email to Drew Gephart at dgephart@peralta.edu. Cancellations are effective on the date and time they are received. A student must still submit their cancellation in writing to receive a refund, even if they miss a payment deadline. 50% of all on-ground expenses may be refunded if cancelled by April 26, 2019 at 11:59pm. Deposit and cost of flight are non-refundable. 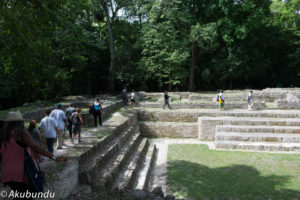 COURSE DESCRIPTION: This study abroad trip in Belize will feature contemporary social issues facing the only democratic English speaking country in Central America. Students will earn 3 units of English 5 – Critical Thinking, upon completion of the course at Merritt College following the trip. journalist and former Editor of Amandala; Belize’s national newspaper. does cultural preservation serve as resistance and identity. 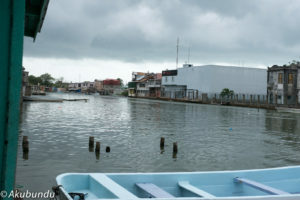 • Tobacco Caye day trip for fun in the sun, snorkeling etc. •Hopkins Day Garifuna Festival! understanding of African people, culture, and current challenges expanded? FACULTY BIO: Egbert R. Higinio is a graduate of San Jose State University and possesses an MA in Philosophy. He lectures part-time English composition and philosophy at Merritt and San Jose Evergreen colleges. He enjoys writing and travelling to explore different topics for his philosophical lecture papers. 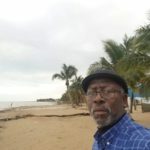 As a member of the Caribbean Philosophy Association (CPA), his approach to critical reasoning adopts CPA’s motto “changing the geography of reason.” Mr Higinio has written a few philosophical pieces in travel magazines and international conferences, some which can be viewed on the web. 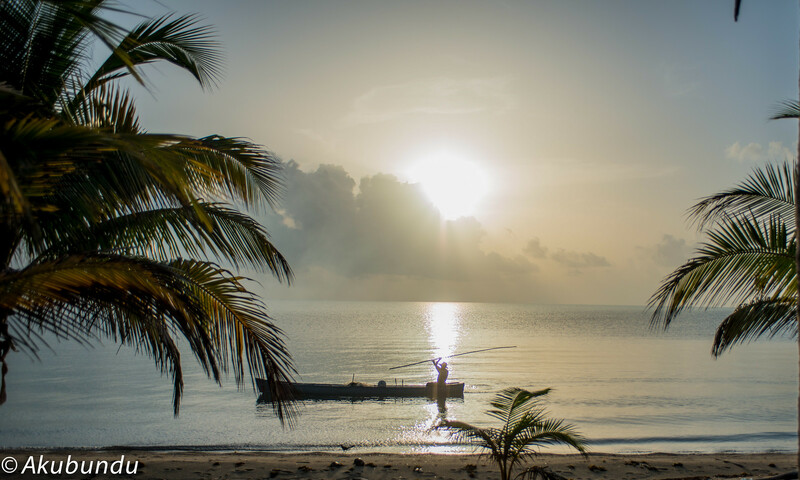 As an Afro-caribbeanist, Mr Higinio wishes to share the struggles of his ancestry’s (Garifuna / Black Carib) to teach critical thinking with a focus on use of language, logic, and aesthetics. On this back-drop, his lectures include raising awareness about global issues that concerns and addresses social justice challenges, that studies race relations while exploring discussions related to liberation theories and humanity. Mr. Higinio has participated in two study abroad projects with Merritt College colleagues from other departments and wishes to continue taking students to more and diverse “study abroad” courses.